When people think of Australia they don’t usually think about white, fluffy snow, they think of a hot desert or tropical beaches! However, Australia does have are a few ski resorts that have snow on them for a few months each year. 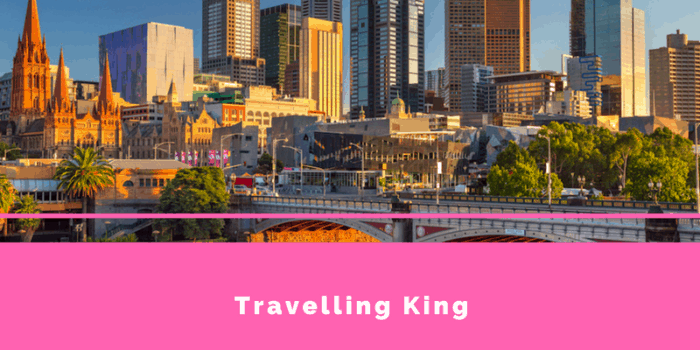 Throughout this article, we will be touching on the top Ski Resorts in Australia as well as a few smaller resorts. Snow falls on the east coast in Australia mainly in Victoria, New South Wales and Tasmania and the Australian Capital Territory. 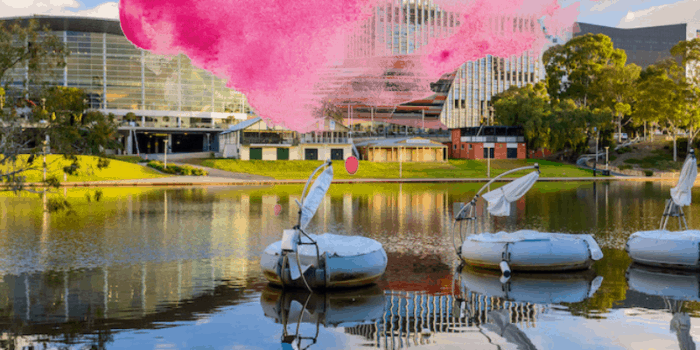 The Australian ski season is usually from June to October, however, this can change slightly each year and depending on the resort. Snow in Australia is fairly unpredictable (then again so is the weather in general) or at least this is the experience we have had in Australia. It can be an excellent ski season one year and terrible the next. 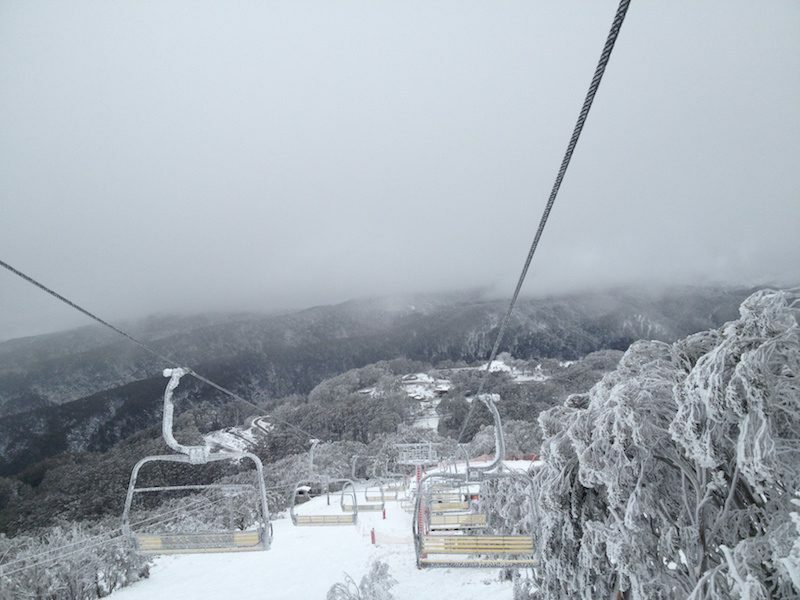 There are 4 major ski resorts in Australia – Mt Buller, Mount Hotham, Falls Creek and Perisher resort. There are a few smaller resorts or ski fields which we will quickly touch on at the end of this article. Unlike our “cousin” New Zealand, Australian ski resorts offer on and off mountain accommodation, so you can have a romantic on-snow experience. Mt Buller is a 3-hour drive from the Melbourne CBD but it can take a little longer if you are enjoying the lovely scenery. Mt Buller doubles as summer and winter sporting hub with mountain biking in summer and skiing and snowboarding in winter. You can get here by car, bus or helicopter (I would opt for the last option!). Depending on where you are staying, you might not have the option to drive up directly on the mountain as parking is minimal, you can, however, drive up to one of the parking lots and catch the free shuttle the rest of the way (if you are visiting for the day) or a 4wd “taxi” which will take you directly to your apartment (if staying overnight). If you are planning to drive up the mountain make sure you hire some snow chains this is a requirement. Mt Buller has 22 ski lifts however 4 of those “lifts” are carpets. They have a total of 53 runs. Run break down – 3 Green runs (beginners) 22 Blue runs (intermediate) 28 Black runs (difficult) There is no shortage of places to stay on Mt Buller, from B&B, Hotels, Motels, dorms rooms, resorts and (our favourite) self-contained apartments, there will be something to suit everyone’s budget or keep your eye’s open for specials on the Mt Buller website or on coupon website such as scoopon. Mt Hotham is approx 4 hour drive from Melbourne however there is an airport close by called Hotham airport, some of the major airlines like Qantas and Virgin airlines have daily flights there, making a weekend trip quick and easy (maybe a little hefty on your pocket but better than a tank or 2 of fuel!). The lift pass gives you access to over 775 hectares of awesome terrain at not only Hotham but Falls Creek and Dinner Plain as well. 3 resorts for the price of 1! Super Duper Bargain! Mt Hotham has 11 ski lifts. They have a total of 64 runs. Run break down – 5 Green runs (beginners) 29 Blue runs (intermediate) 30 Black runs (difficult) There are several accommodations types on and off mountain from Chalets, services and self-contained apartments, lodges, hotels and motels or you could choose to stay at the Dinner Plain Village. Mt Hotham has a unique experience with Husky dogs which whisk you along on a winter dog sledding. I believe this is the only ski resort in Australia that has dog sledding. Falls Creek is just “down the road” from Mt Hotham which is approx 4 and a half hours drive from Melbourne however you can utilize the Hotham airport, some of the major airlines like Qantas and Virgin airlines have daily flights there making a weekend trip quick and easy. Perisher is a long but easy 5 and a half to 6-hour drive from Sydney via Canberra or a long 7-hour drive from Melbourne. If you can’t be bothered with a long drive or you are short on time you can fly, the Snowy Mountains Airport Shuttles meet every Brindabella flight with shuttles direct to and from Skitube (which takes you up to the mountain). Perisher is one of Australia’s most popular snow holiday destination. Perisher is located in the very picturesque Kosciuszko National Park in NSW, its vast expanse makes it the Southern Hemisphere’s biggest alpine resort. The varied terrain is suitable for all ages and abilities, from first timers right up to experts. There are several accommodations types on and off mountain from hotels, lodges and self-contained apartments. Thredbo is approx 5 hours from Sydney and is considered to be one of the most popular ski resorts in Australia. Thredbo Ski Resort is located entirely within the boundaries of Kosciuszko National Park along the Great Dividing Range in New South Wales. Thredbo is a great access point for those looking to summit Australia’s highest point, Mt. Kosciuszko, via the Kosciuszko Express chairlift. This ski area is home to some of Australia’s longest and steepest trails, and an infamous Supertrail Run at 3.7km long. There are several accommodations types on and off mountain from hotels, lodges and self-contained apartments. Choose from lodges, hotels, on-snow chalets, luxurious apartments and self-contained units. Perisher is made up of 11 ski lifts. 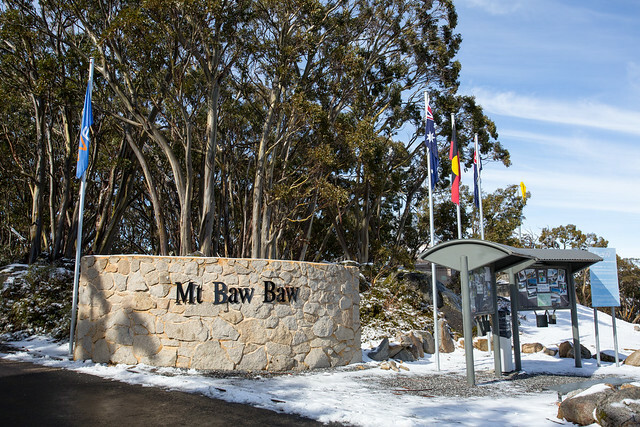 Mount Baw Baw, which is 30 acres of ski field, with mainly beginner and intermediate ski runs. They have 7 lifts with a few runs. There are a few accommodations and restaurant options on the mountain. Mount Baw Baw is usually a little quieter than the “main mountains”. Mount Stirling is a cross-country and backcountry ski field. 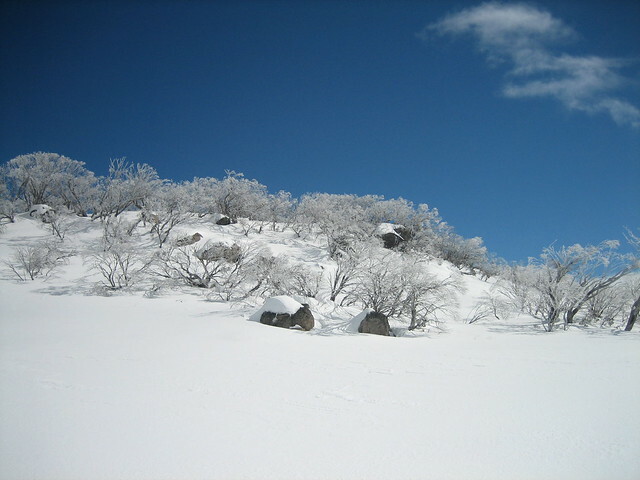 Mount Stirling has no commercial accommodation on the mountain however you can try out the Alpine camping in the snow! You can purchase different packages which include a Teepee and food delivered too you. The other option is staying at Mt Buller which is very close by and travelling over to Mount Stirling for the day. There are no ski lifts on this mountain. Charlotte Pass is Australia’s oldest ski resort. 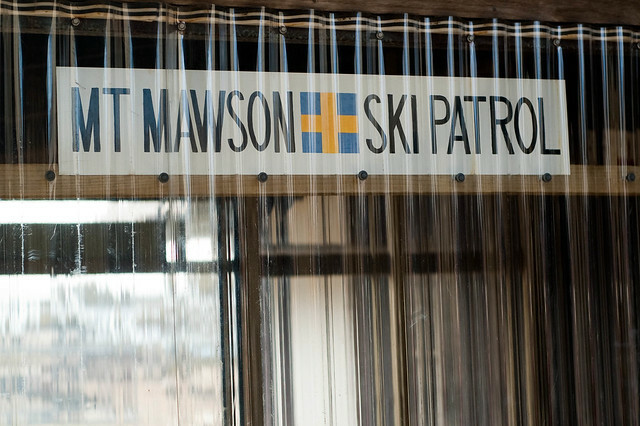 This resort has 5 lifts and 7 runs; it is also very popular with cross-country skiers. Charlottes pass usually receives more snow each year as it is one of the highest peaks in Australia. There are several lodges hotels and Alpines clubs at stay in while visiting. 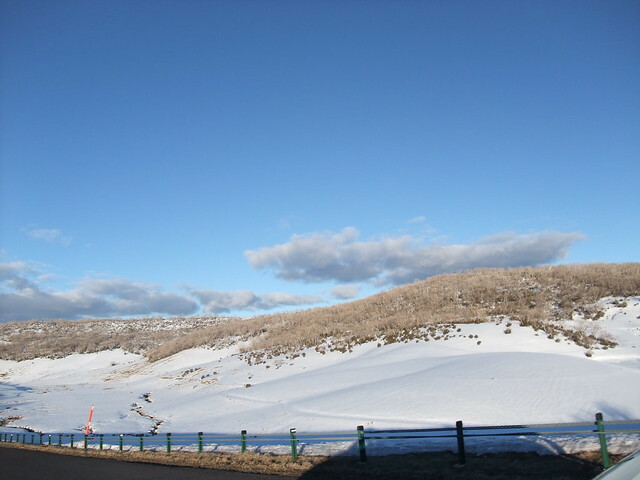 Selwyn Snowfields is a small ski resort in the Snowy Mountains. It has 11 lifts and 15 runs with the longest run being 800m which is called the Long Arm Run. There is no accommodation available at Selwyn snowfields, however, you can stay nearby in Cabramurra but there are limited accommodations there. Ben Lomond is a ski resort 70 mins from Launceston, providing an affordable family experience. Ben Lomond has 7 lifts and 40,772 acres f ski field. There is no accommodation on the mountain, however, they recommend some nearby accommodation on their website. Mount Mawson ski area is 89 km from Hobart or 232km from Launceston. Mount Mawson has three rope tow “lifts” which are 2 intermediate rope tows and a 3r steep incline rope tow accessing steeper terrain. 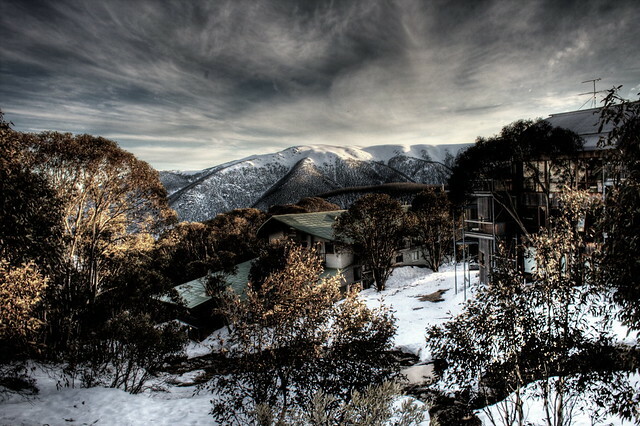 A small amount of club accommodation is available on Mount Mawson and there are some self-catering huts in the National Park. 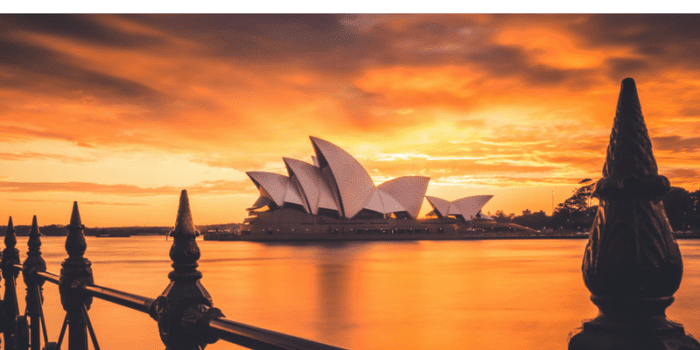 What do you think of Australian Ski Resorts now? Pretty impressive huh! Thanks for the tips Sam! I have wanted to get to Perisher for years now but it is quiet a long way to go for a long weekend from Sydney. I really need to try and plan something ahead and get down there for a week or so soon. It is a long way but a fairly short and relativity cheap flight away. Its well worth it, would recommend you spend atleast a few days in the snow – its such a great experience. The scenery is absolutely beautiful, but I am not sure if I could pay $110 for a day of skiing. It’s so freaking expensive!! But I guess it’s worth the experience :). Hey, you told me that you can ski in Australia but those pictures are superb, I didn’t expect so many great places and such great snow conditions! Snow in Australia? 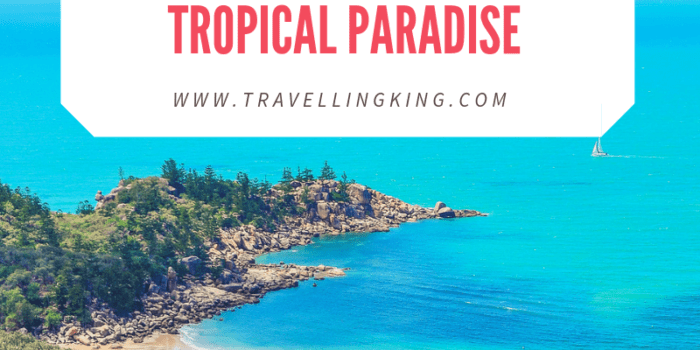 I totally love reading travel blogs like yours since I learn something new every single day! PS. Five years ago I found out there’s also snow in Mexico and I couldn’t believe it! 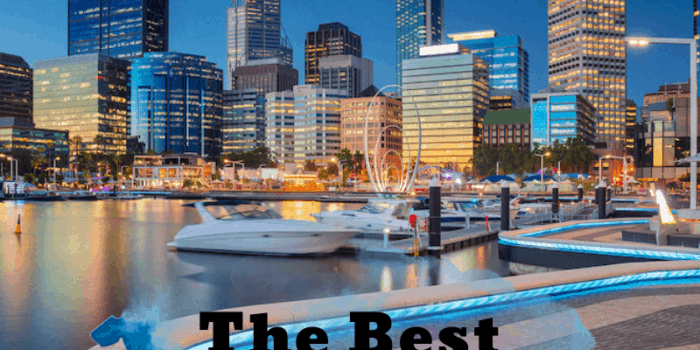 It’s slim pickings in Australia, but you’ve done a great job showcasing what’s around! Hoping to get up to Bulla this winter, but I’ not sure if I can afford a helicopter unfortunately haha. Will definitely come back and check this guide out come July. I feel stupid for not knowing you can ski in Australia but.. seems like I’m not the only one haha. It’s quite more expensive for a day lift ticket than here in the States but that makes sense since the season is only a few months. no need to feel stupid, i didnt realize you could go skiing in Australia until i met my husband! The lift tickets here are ridiculous!! I knew that Australia has some ski resorts but I had no idea that they were quite as impressive as you have highlighted here. I know that some of the world’s leading skiers head to Australia and New Zealand during the off season to practice on the gorgeous runs through the mountains. 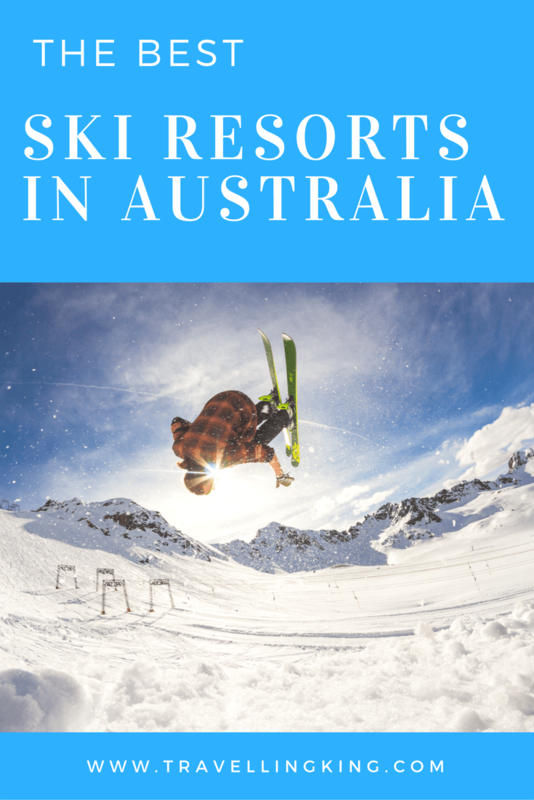 This is a really helpful guide that I am sure will convince any aspiring skiers to head to Oz to sample some of these great resorts. It suprises people that you can actually ski in Australia. Love watching their reactions. Wow! I had absolutely no idea you could go skiing in Australia. However, from the pictures, it looks like the slopes are pretty awesome! What happened to Thredbo – one of the best resorts in Australia, far bigger than many of the resorts you have mentioned. We have been skiing there for decades. 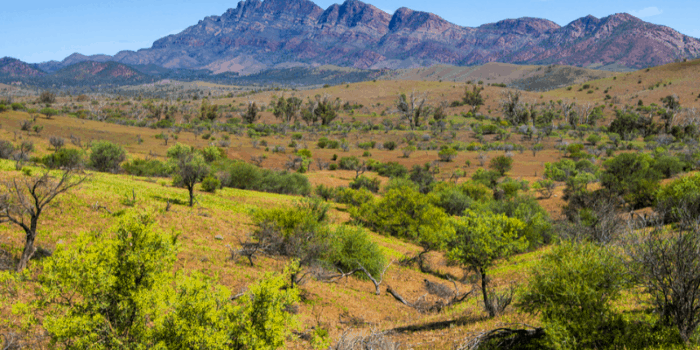 It has an Alpine Village atmosphere and the highest lifted point in Australia. With Perisher it is one of NSW’s two main resorts. 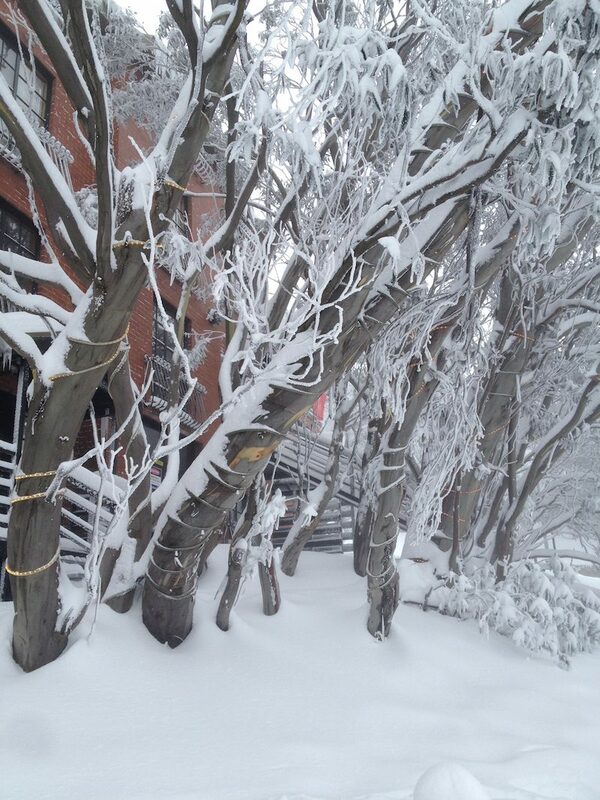 It is possible to stay at Jindabyne and day trip to either Perisher or Thredbo. Love your blog BTW.